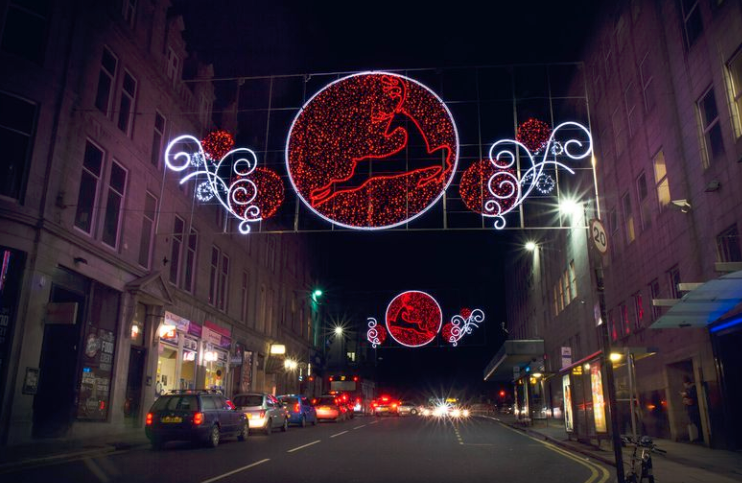 Cheltenham’s high street will be illuminated with decorative lights as the town’s festive decorations get an overhaul. Cheltenham Borough Council has announced new lights for the town that will decorate trees and lampposts in parts of the town centre, Promenade and Montpellier. Read the article on the Gloucestershire Live website.